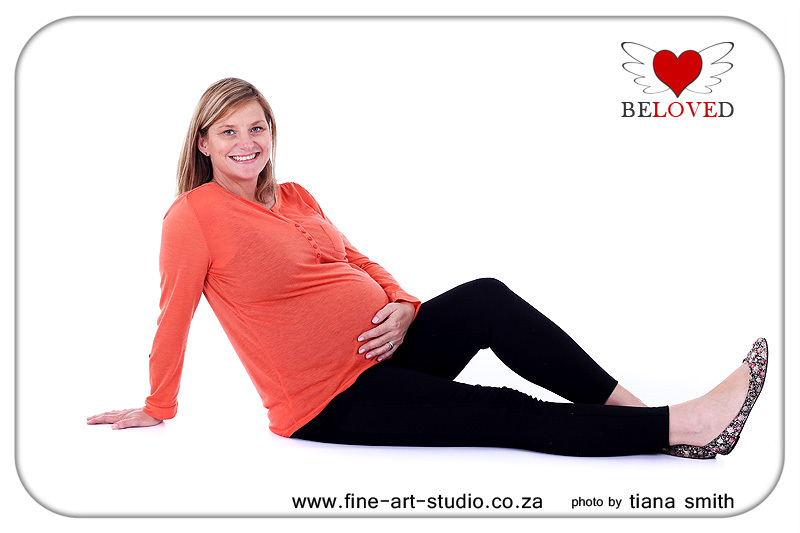 Adelle is already 38 weeks pregnant here - and she looks gorgeous! 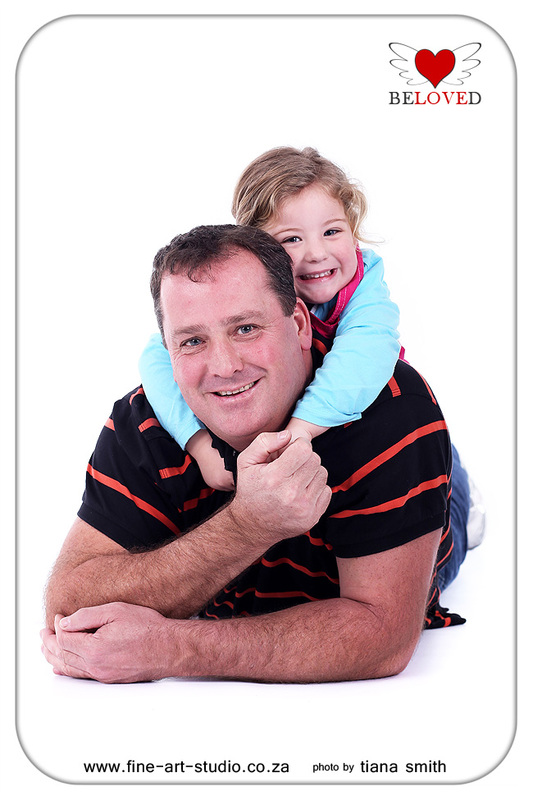 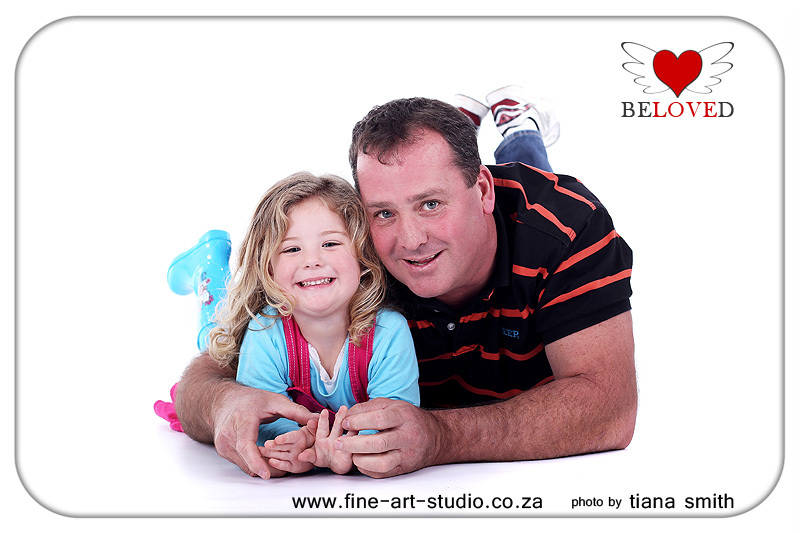 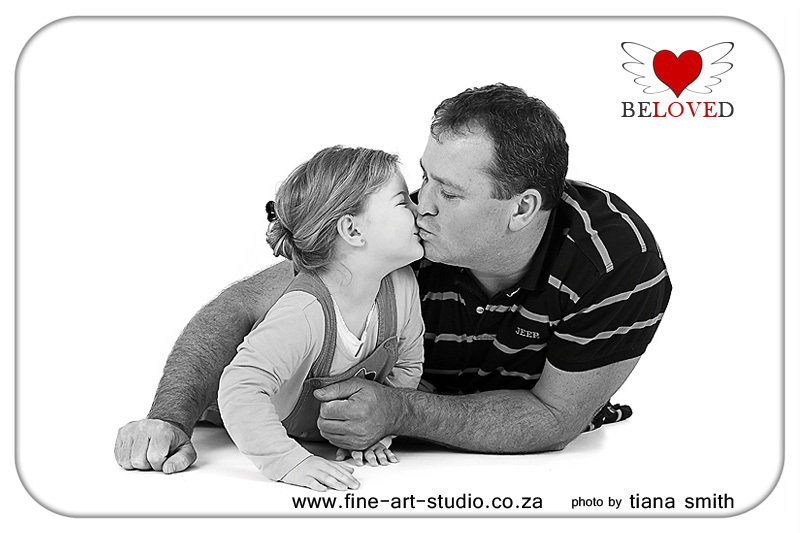 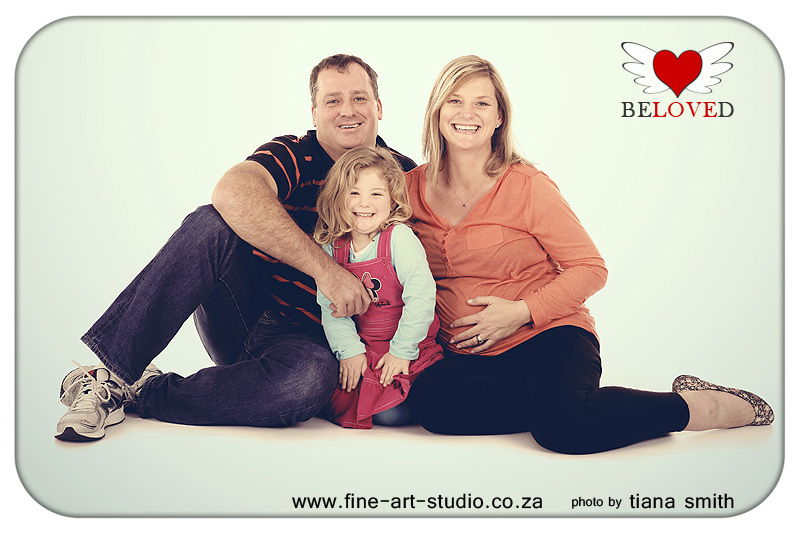 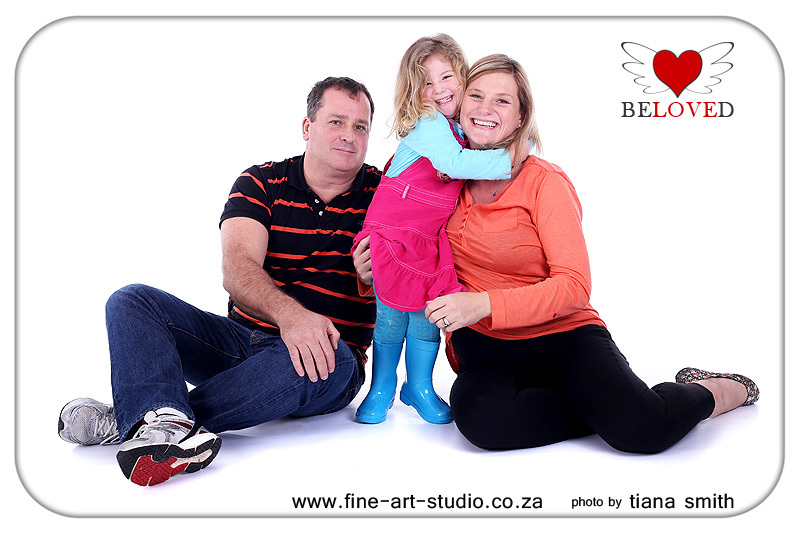 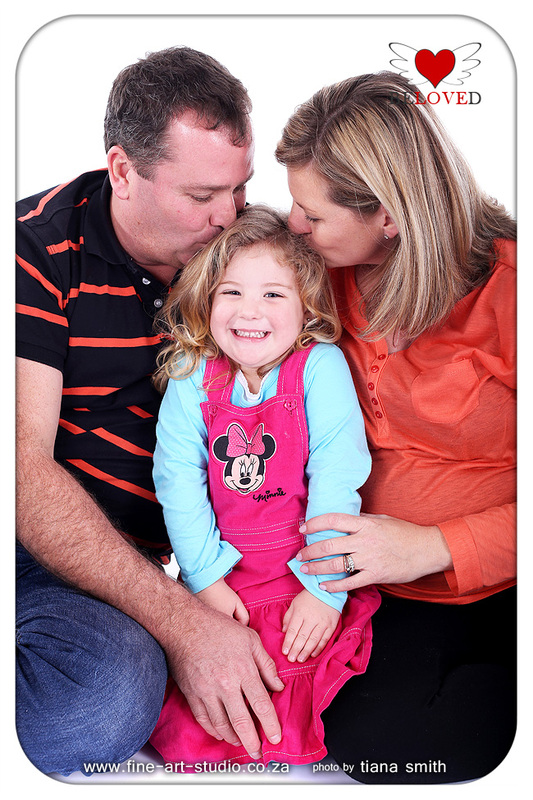 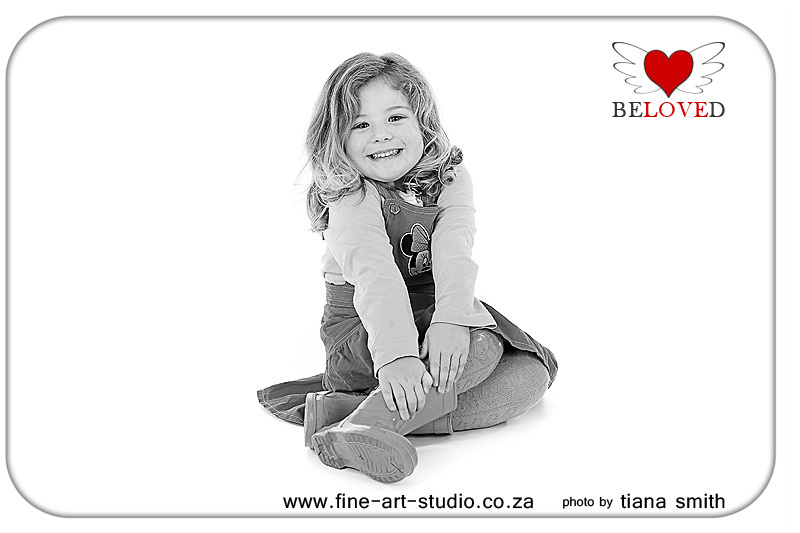 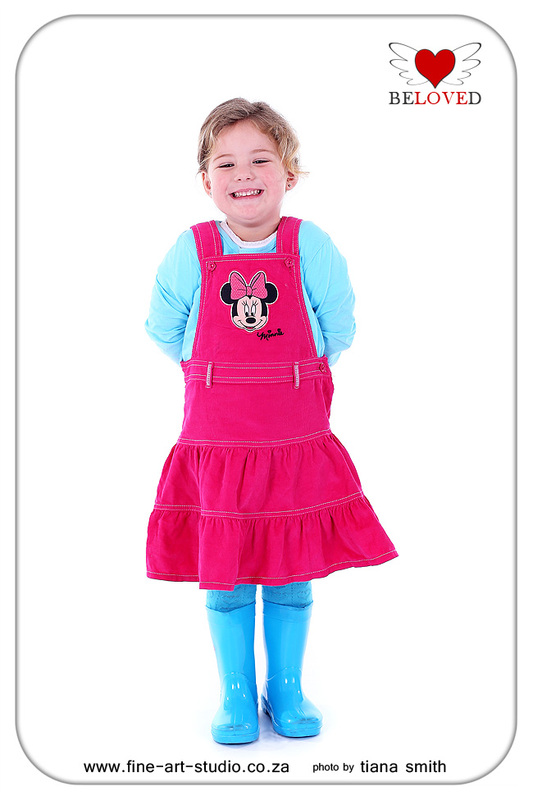 It was such a pleasure to photograph her, Sean and their 3 year old princess, Meagan! 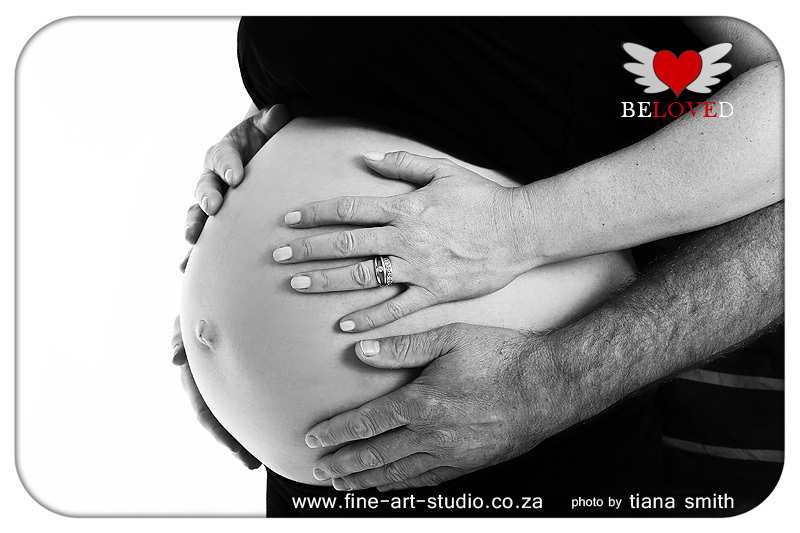 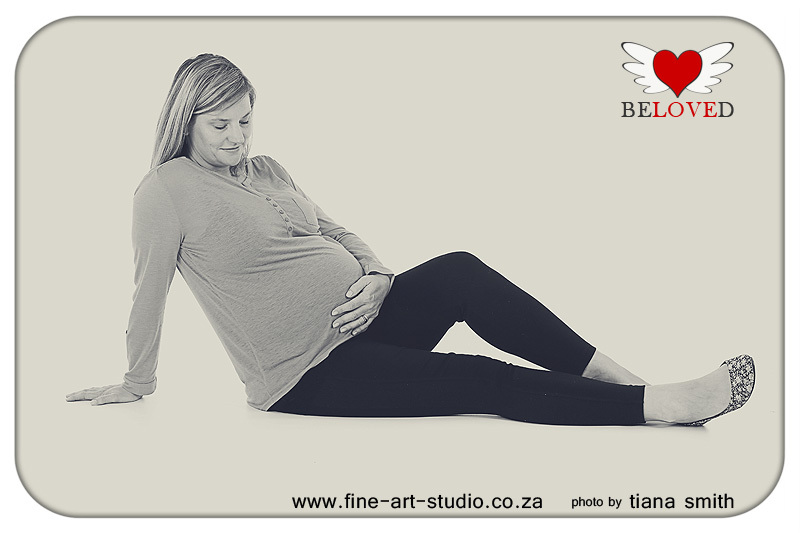 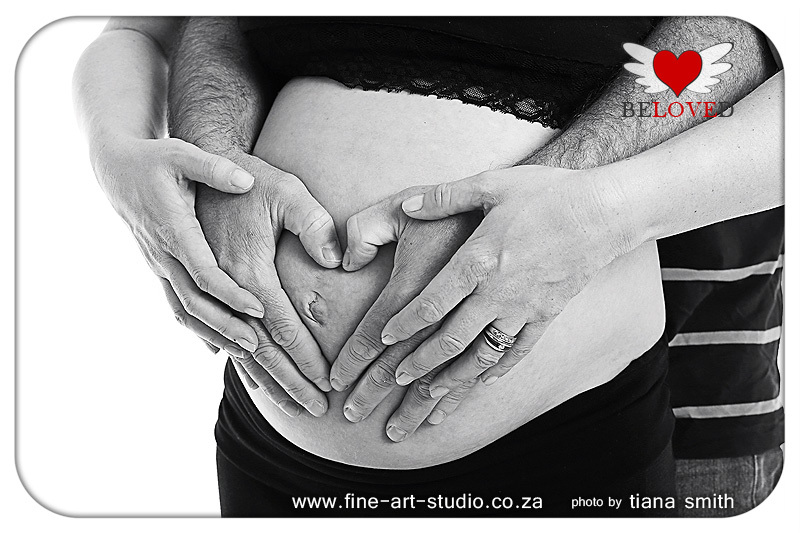 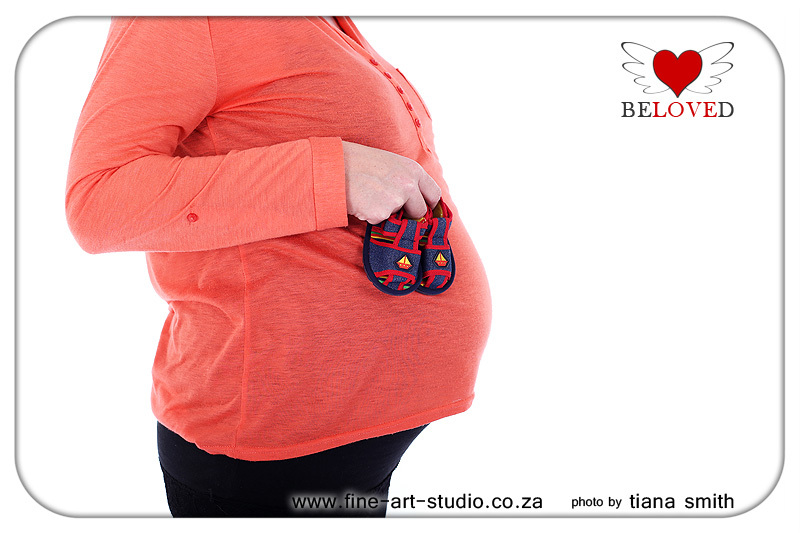 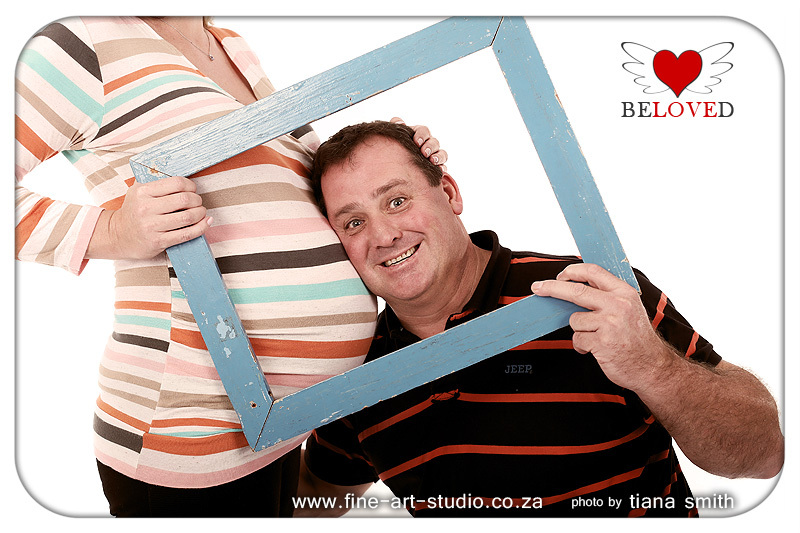 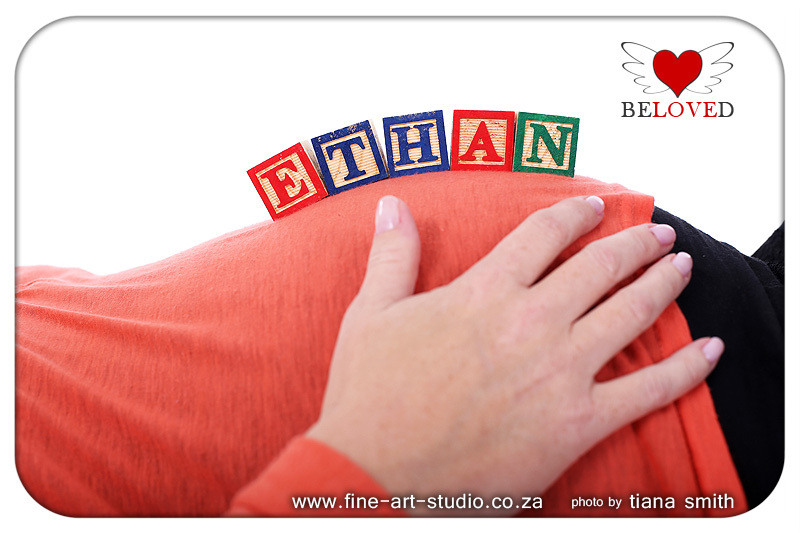 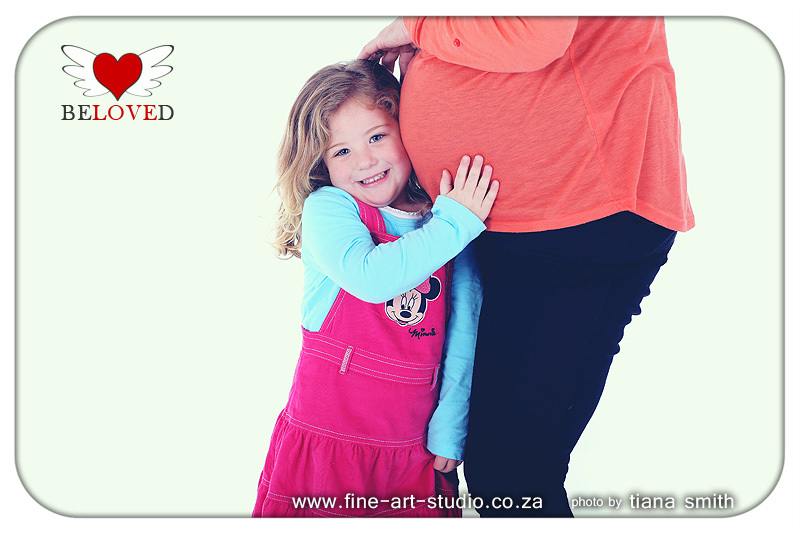 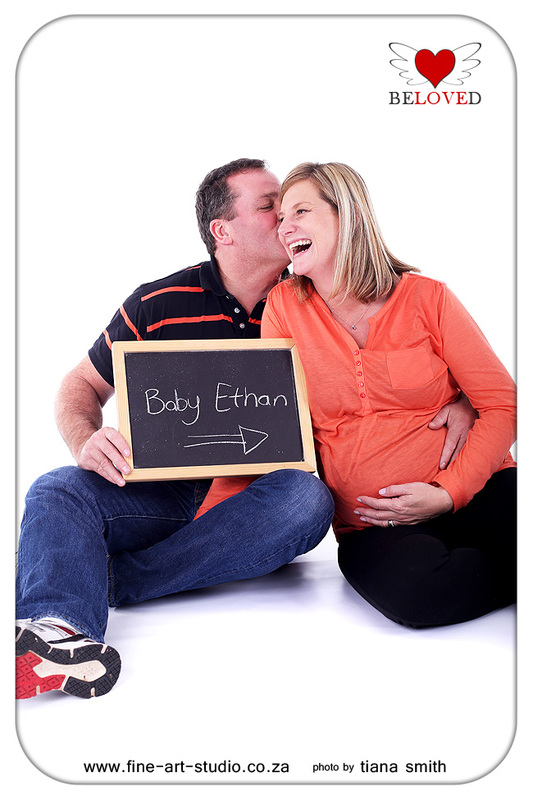 I am looking forward to little Ethan's newborn shoot in August!